Answers to your common questions. 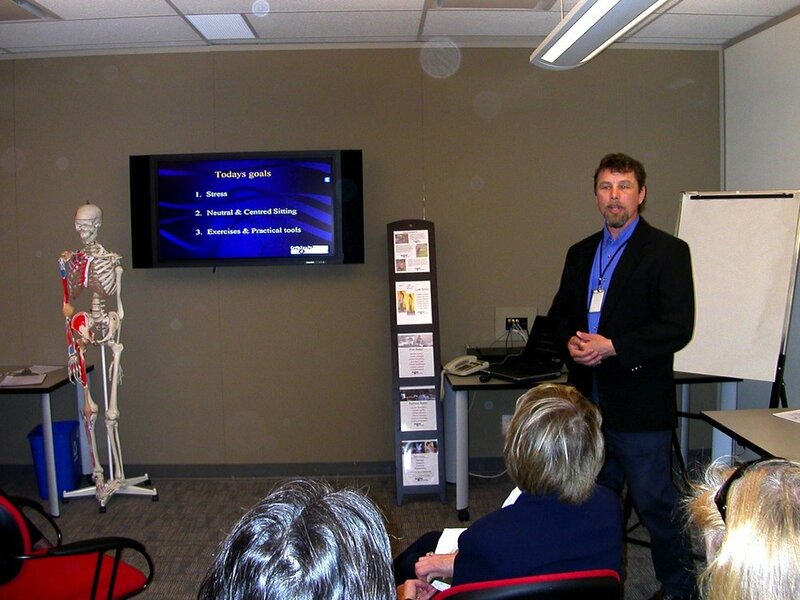 Ergonomics, Back Care, Injury Prevention etc. What Is Ergonomics? Ergonomics is setting up a workstation (equipment and work flow) so it minimizes the risk of injury and strain on your living body. Participatory ergonomics, human factor ergonomics, cognitive ergonomics, FCE or functional capacity evaluations, physical demands analysis are different important specialized approaches. Soma 4 Living Ergonomics is a practical integration of the these specialization brought and taught to the expert doing the job- you. How do you select a chair? You want to get a chair that fits your body size and the actions required to do your job. You want to get a chair that is sturdy, supportive and adaptable. Is your chair the most important piece of equipment? The most important piece of equipment is your body. If you spend many hours sitting during the day your chair is definitely very important as well. How much does the appropriate chair cost? You don’t have to go into debt to get a good chair that works for you, but usually you have to pay $350. People who are more body aware and knowledgeable can make keep themselves comfortable and supported on very inexpensive chairs. Many people who sit all day find it worthwhile to invest in a really good chair which you pay $1100 or more for. Some of the companies that make good chairs are ErgoCentric, Check ergo suppliers or ergo document for equipment recommendations. Should I use a ball as a chair? How good are physio or stability balls for sitting on? Fitness, physio or stability balls can be controversial. Some of the organizations I have worked with and WorkSafe BC do not recognize physio balls as a safe and effective chair. However some people who have had back problems swear by them and some therapists recommend them. There are upsides and downsides. Upsides: Helps a person become more aware of their sitting position and pelvis position. Can keep core more active. Can encourage people to be less stationary when sitting. Can help people with their posture. Downsides: Does not have any back support. Can be a danger if a person loses there balance, Doesn’t work for many people who have a quick work pace and are always up and down. Doesn’t have wheels. What is Exceptional Aging? Exceptional aging is a workshop series created by Soma 4 living. Most people live the expectation they have and society has of aging. “you’re not getting any younger”, ” you’re not as young as you used to be” are common statements heard in society and medical system. For some age is looked on as if it is a dis-ease itself. We have created this program to give people a new expectation of aging. A positive outlook. One where you take and apply the attitude that we can improve as we age. We can get better. We can continue to enjoy movement. We can continue to enjoy life. We can create create more abundance of what we love in our life. What is Sensory/Motor amnesia? SMA is a breakdown in the communication from nervous system to the Muscular system. The injuries, stress, physical and mental trauma, good and bad stress we experience in our lives trigger Neuro muscular reflexes. Repetitive motions and static positions also lead to Neuromuscular distortions. Since the Neuromuscular system learns through repetition these combinations of reflexive and restrictive patterns triggered throughout our lives develop into faulty gauges in NM System. Too long. 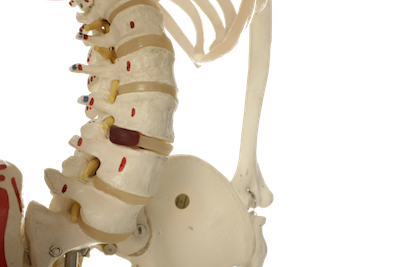 Back pain- what can I do about it? Shoulder problems and injuries? Shoulders are an amazing point of the body. It has the most available range of motion of any joint. The only place it attaches bone to bone is in the sternoclavicular joint. The rest is all muscle and connective tissue connections. Anxiety? Symptoms, Causes and Cures? Groin pulls, strains, sprains, tears, dislocations are all common soft tissue and joint injuries. The CNS has a common reaction to all and any injury. To tighten. To guard. To protect. To immobilize. This pain-tension reflex or yellow light reflex is hardwired into the CNS. It acts anytime there is pain or injury. Awareness, Real Relaxation, quiet mind, visualization, flexibility, stability, strength, power. Strength? Create Strength in you muscles, in your body and in your life. Practices & Principles that you can apply wherever you are. Putting strength in motion. Using your body with intelligence and awareness accessing the most power with the least amount of effort. Using natural and safe ways to move and apply strength rather than using force and practices based on a rare reality.